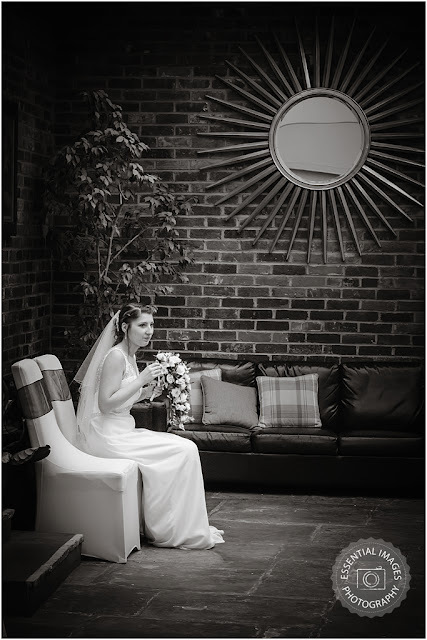 Weddings are mostly fast paced and full on, so it's sometimes quite a challenge to capture special moments. But with two photographers at your wedding moments rarely get missed. A moment capturing the bride taking a breather, time out of her busy wedding day, time to relax and take everything in. Moments like these the bride never sees until, that is, she sees her wedding photos. 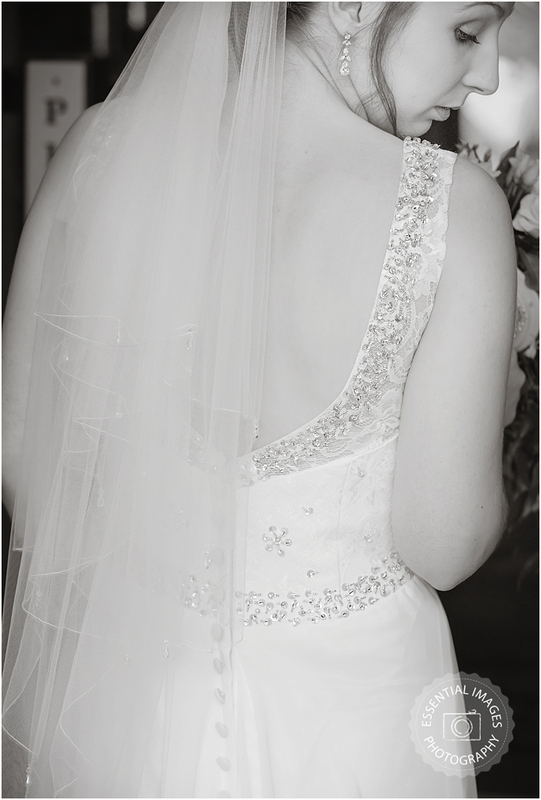 Moments like these captured in priceless images will take her right back to her wedding day.